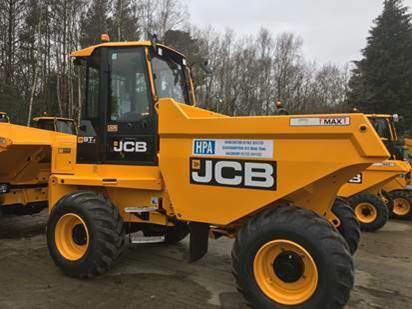 Hampshire Plant & Access (HPA) part of the AFI group of companies has purchased a number of 9 ton Cab Dumpers from JCB in the latest investment to boost to their expanding fleet. 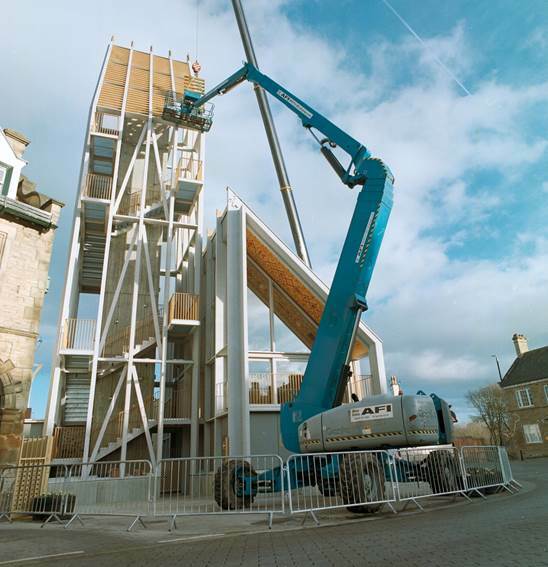 Contractors hired a boom from AFI's Super-Set large machine hire fleet to install previously fabricated decorative louvre panels at the top of the new Bishop Auckland viewing platform. 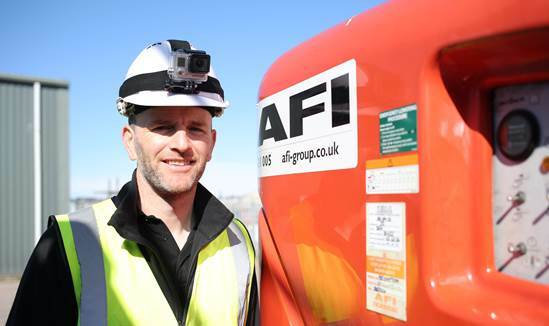 AFI has been shortlisted for the overall winner of the Construction and Property Sector in the 2019 International Safety Awards by the British Safety Council. 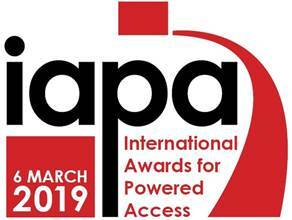 We have been shortlisted for five categories (listed below) in the 2019 Hire Awards of Excellence (HAE) 2019 awards. 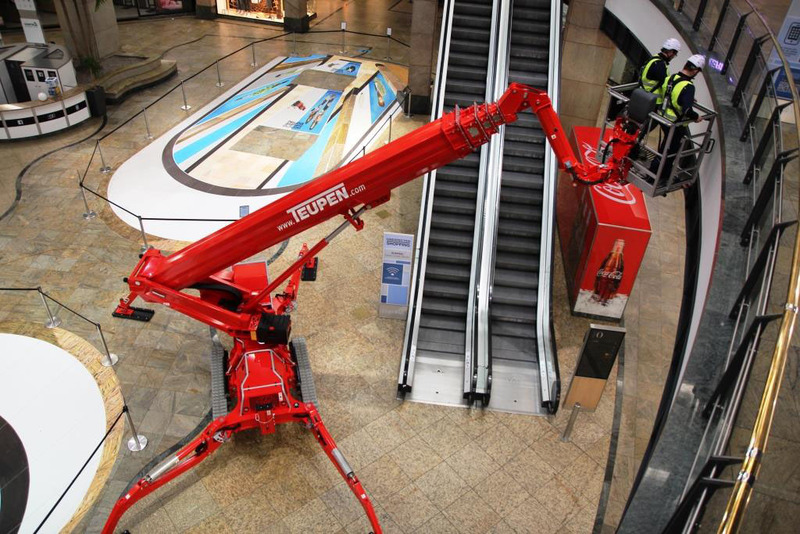 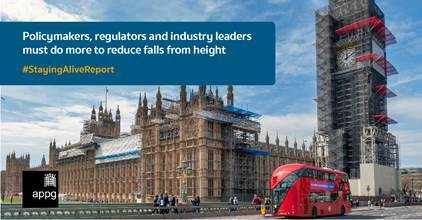 The AFI group of companies has welcomed a new parliamentary report on improving working at height culture in the UK. 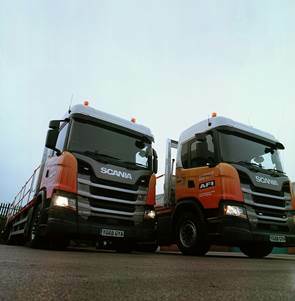 The AFI group of companies have further expanded their delivery transport fleet by investing £1m in premium brand Scania to meet increased customer demand. 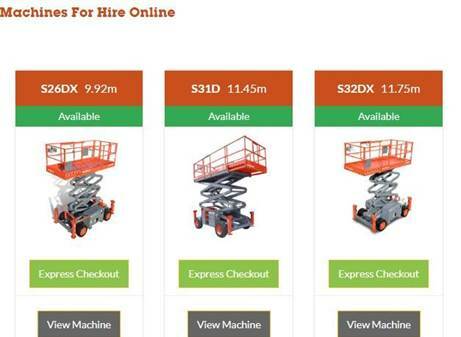 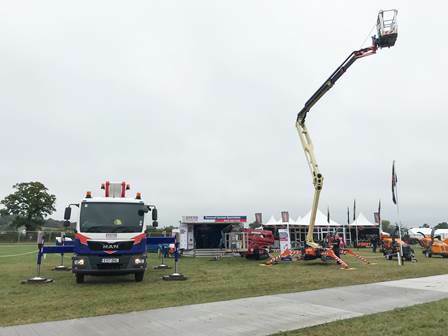 Leading specialists in the sale of new and used access platforms, AFI Resale, part of the AFI group of companies, has launched a new website to make finding the right access platforms for their customers even more efficient. 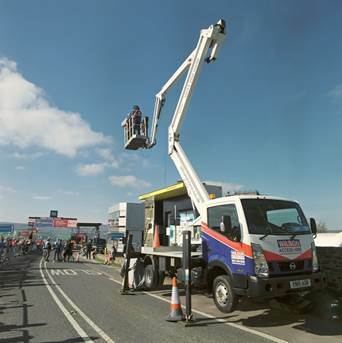 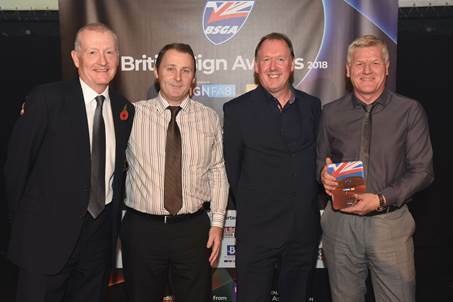 Leading specialist powered access supplier Wilson Access, part of the AFI group of companies, sponsored the ‘Roll out programme of the year’ category at the 2018 British Sign Awards. 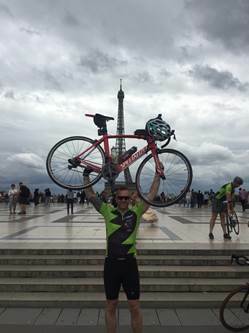 AFI’s Business Development Manager (Technical Support) Brian Parker is taking up a 300 mile, 3.5 day cycling journey from London to Brussels in the 2nd annual ZIGGURAT challenge. 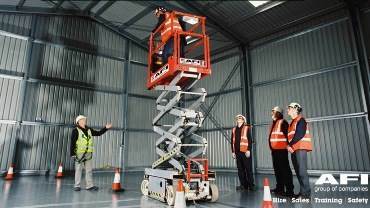 The AFI group of companies has announced its latest HSEQ webinar on Tuesday 28th August at 10.30 am. 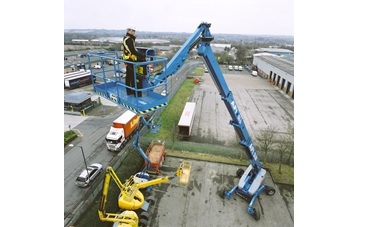 PASMA, the international not-for-profit body dedicated to the mobile access tower industry, has appointed Brian Parker, Business Development Manager, Technical Support, from AFI as new Chairman of the PASMA Training Committee. 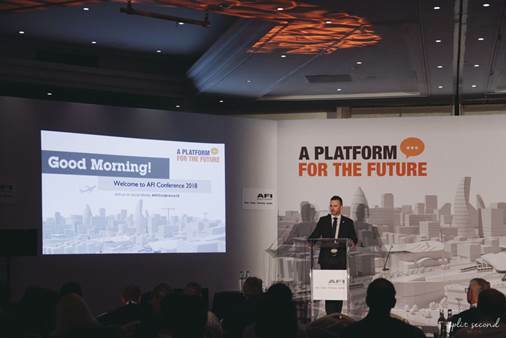 We are seeing a huge increase in the usage of the AFI Online web portal and a continual increase in the number of new registrations as our customers are experiencing the many benefits that online trading brings. 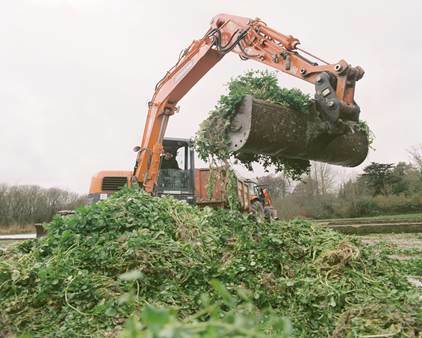 Watercress farmers from the award-winning Watercress Company in Hampshire carrying out seasonal ground clearing and preparation works hired an 8 Ton Doosan excavator from Hampshire Plant & Access (HPA). 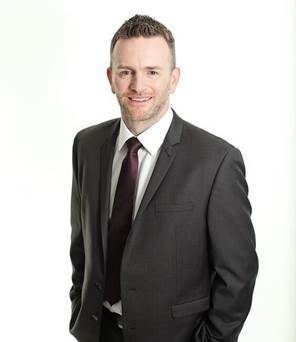 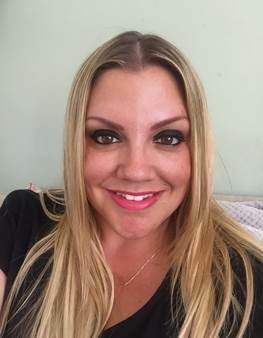 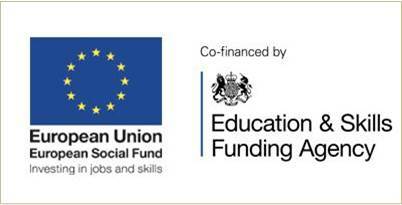 AFI’s successful Training team has reached £1m in revenue from online bookings since it launched the booking system on its website in 2013. 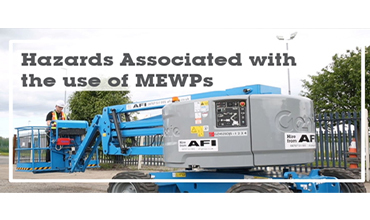 The AFI Group of Companies has announced its latest HSEQ webinar on May 22nd at 10.30am.The Webinar will be presented by Brian Parker, Business Development Manager, Technical Support, AFI Group. 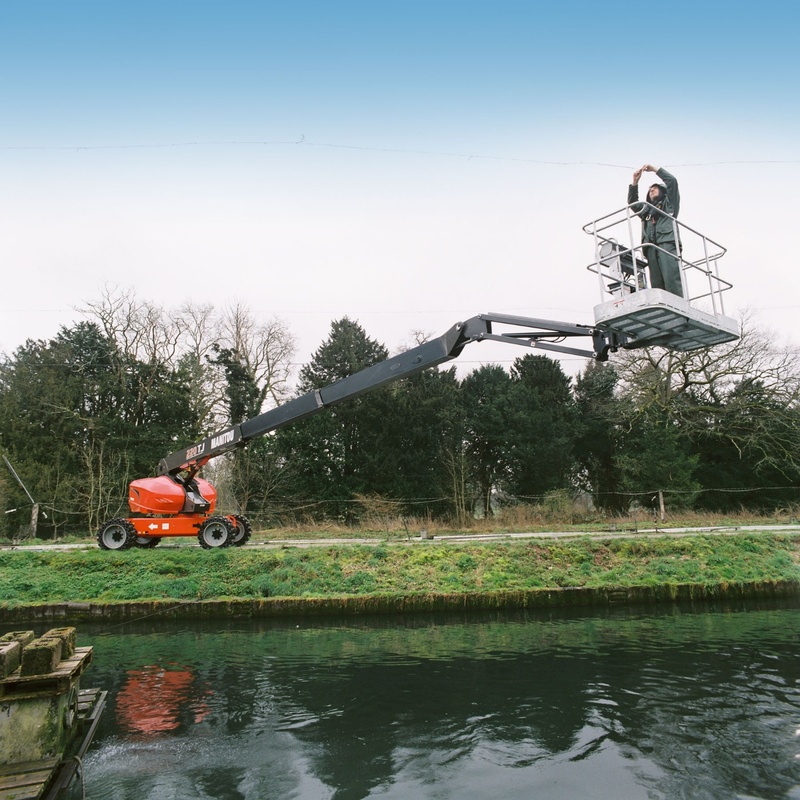 Fish farmers from the Test Valley Trout Group in Romsey carrying out vital ecological works hired the first Manitou 220J stick boom in the UK from Hampshire Plant & Access (HPA). 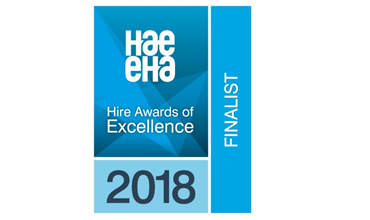 AFI has been shortlisted in four categories of the 2018 Hire Awards of Excellence, organised by the Hire Association of Europe (HAE). 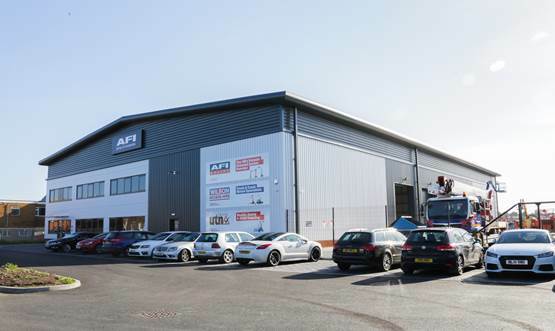 AFI is making a further £10m investment in new machines across the group during 2018. 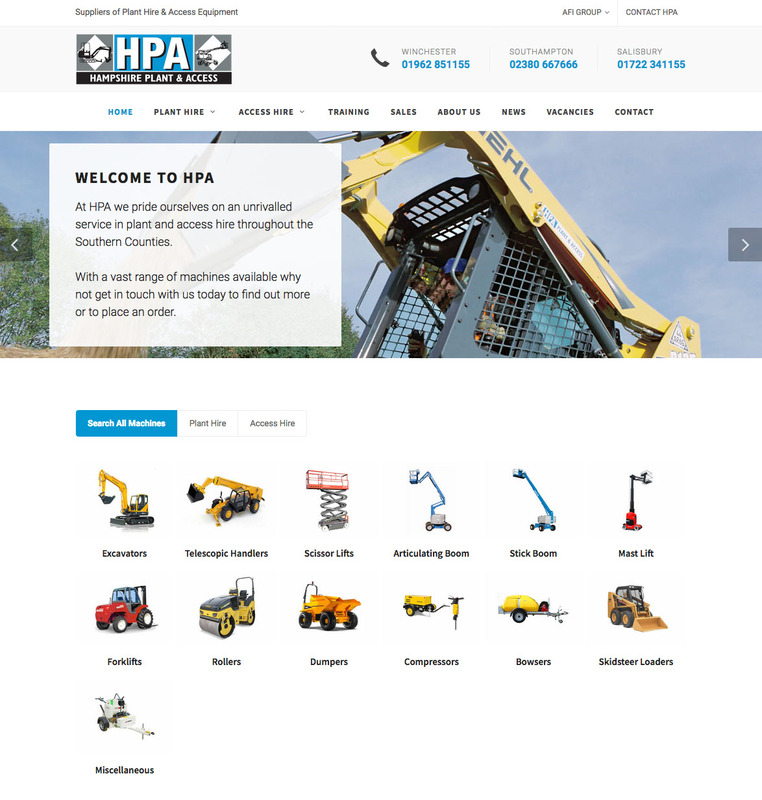 Hampshire Plant & Access (HPA) has launched a new website to provide customers with a new look, easy to navigate website with smartphone and tablet friendly functionality. 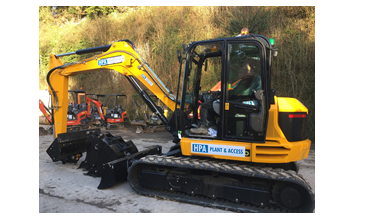 After completing a £1 million investment programme in 2017, Hampshire Plant & Access (HPA) is investing another £1 million this year to further update and expand its powered access and plant hire fleet. 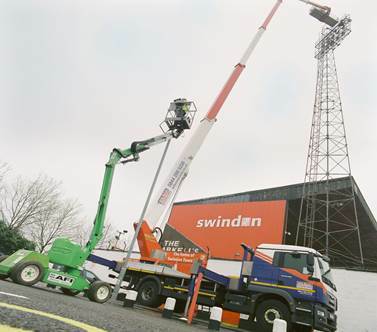 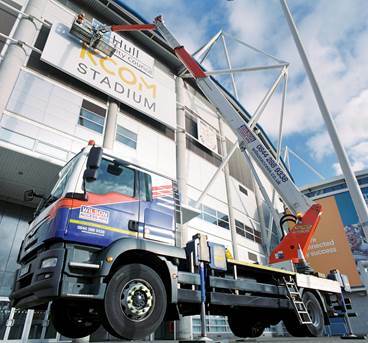 A truck mount platform from the Wilson Access fleet helped to put Hull City Council branding in place at the KCOM Stadium – the home of Hull City Football Club and Hull FC Rugby League Club. 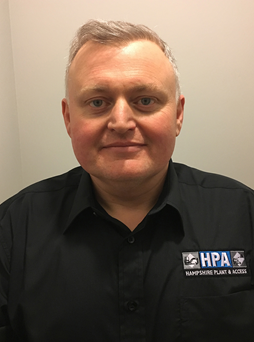 Graham Hawkins has been appointed to the newly-created position of Sales Director at Hampshire Plant & Access (HPA) in a move which highlights the continued expansion of the company. 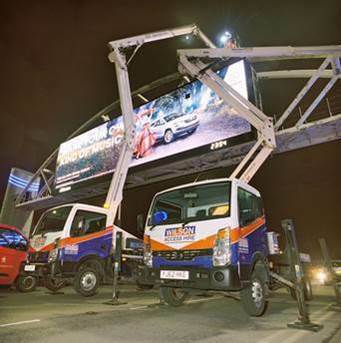 Rapid Platforms has been awarded FORS (Fleet Operator Recognition Scheme) Silver accreditation for its good working practices in the way it operates its powered access machine delivery and service van fleets. 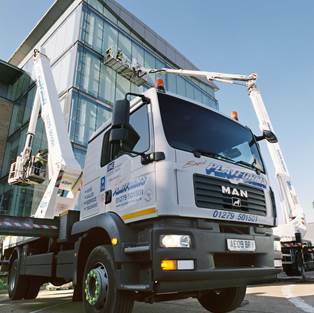 Truck and track mounts from the Rapid Platforms fleet helped contractors to complete glazing inspections and repair work to a tight deadline at an office complex in Bracknell, Berkshire. 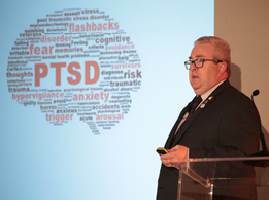 AFI’s decision to make mental health a key theme of an innovation day event it held for construction industry delegates has resulted in a number of companies implementing their own initiatives to combat the problem. 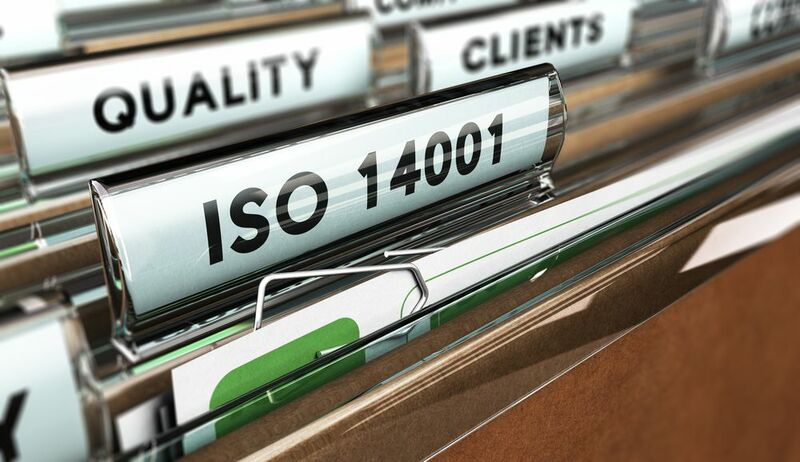 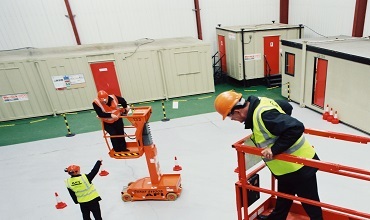 AFI’s Training Division – which was the first in the working at height and safety related training sectors to gain the Matrix Standard – has now gained reaccreditation for the fourth consecutive year.